Sometimes you may need to share screenshots with friends or work colleagues and the question is, how do you do it. There are several methods and Droplr is one that is worth considering. Droplr is a website and software that enables you to take screenshots on the computer or to select images or photos previously taken and to turn them into a short web link that can be shared. You could email it or send it as a message to the people you want to share it with. The Mac has sharing features built in and Ctrl+clicking a file and selecting Share gives the option to send it by Mail, Messages, AirDrop and so on. None of these methods are perfect and emailing large files may be unwelcome. Similarly, no-one wants to receive big files as Messages attachments. AirDrop requires the sender and receiver to be on the same local network, but what if the person is elsewhere on the internet? Share folders could be created with Dropbox, Microsoft OneDrive, Google Drive or some other online drive, but both parties need to have the apps and be set up with sharing. 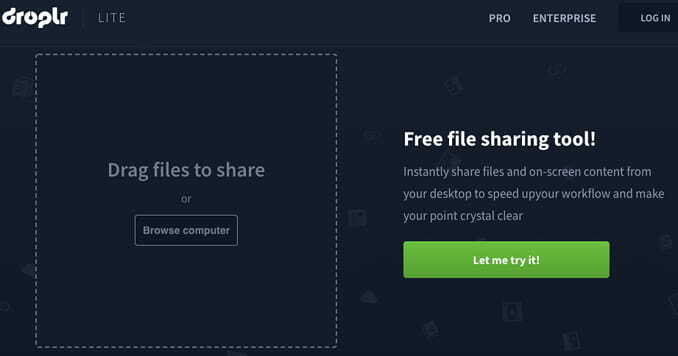 Droplr is an alternative and the receiver needs nothing to see the images you share, apart from a web browser. You can take screenshots and then give the URL to anyone that needs to see it. Droplr is available in free Lite and $2.99/month Pro versions which has many more features. It is available for Apple Mac, Windows PC and iOS. The Lite version for the Mac is used here. The website prompts you to log in or sign up, but the free Lite version does not require this. Just go to Apps on the website and download the Droplr Mac app (or Windows). Open the .dmg file and drag the app to the Applications folder. When Droplr Lite is run, it adds an icon to the menu bar. Click it and a menu is displayed providing options to upload a file, grab a screenshot or a window. Tip: Learn the keyboard shortcuts to save opening the menu. The Screen Shot option turns the mouse cursor into crosshairs and any part of the screen can be selected by clicking and dragging over it. The Grab Window option just saves a window. The app monitors the normal macOS screenshot feature and if you grab the whole screen with Shift+Cmd+3, the screenshot is saved in the usual place on the disk, but Droplr also grabs it. However the screenshot is taken or if a photo is uploaded, Safari opens and displays it online. If Safari is already open, a new tab is opened to show the image. Clicking in Safari’s address box enables the URL to be copied and it can then be shared with friends or work colleagues by whatever method you want, such as Mail or Messages. Anyone with the URL can enter it or copy and paste it into a browser to access the image. 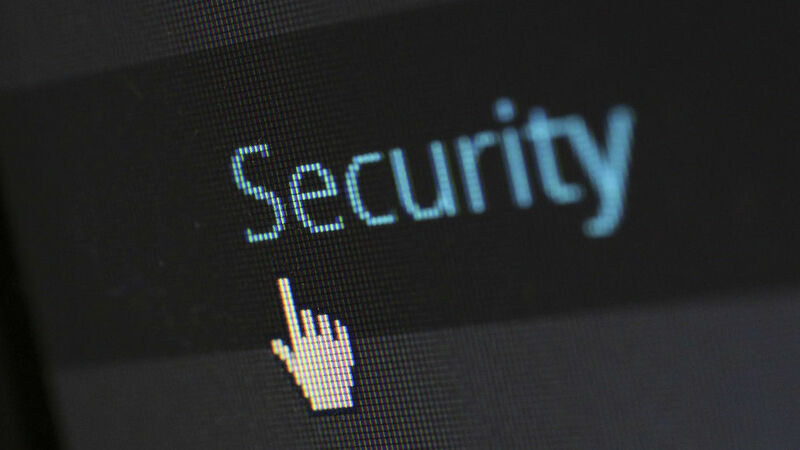 This means it isn’t secure, but the URL consists of random letters and numbers, so it cannot be guessed. Only the people you share the URL with can access it. Click the Draw button and you, or the people you share the screenshot with, can add text, shapes, arrows, freehand drawing and so on. 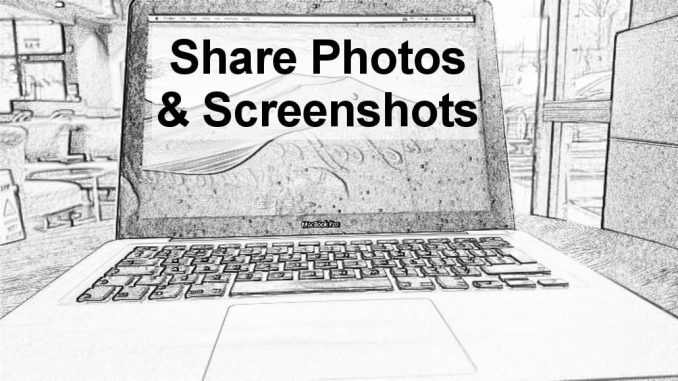 The features are simple, but adequate for discussing screenshots with people and highlighting points on it. When the image is saved, the URL is provided. 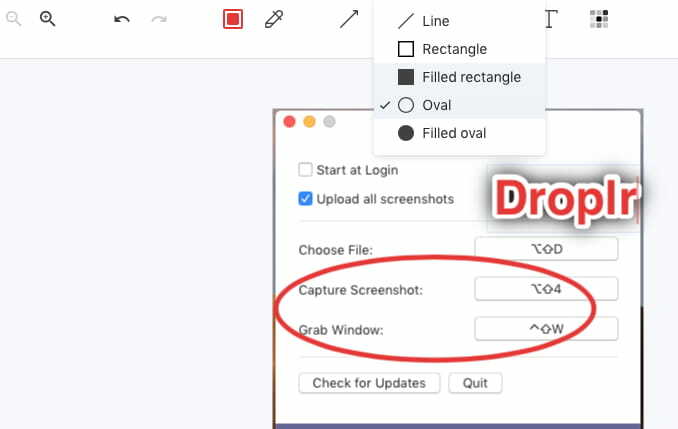 The Droplr menu bar icon enables you to upload previously taken images to share them, but it is possible to do this without any software being installed. Go to Droplr Lite and images can be dragged from a Finder window and dropped on the browser window to upload them. A URL is provided that can be copied and shared with whoever you want to share the image with. Not everyone needs to share screenshots or photos with people, but a fair number of people do. Droplr is one way to do it and it can be done without signing up or having an account, and the app is free. Of course, there are many more features with a paid account and it is quite cheap, only costing as much as a cup of coffee.